The internet of things, or IoT, is the network of devices, vehicles and home appliances that are embedded, enabling them to send and receive data. Ten years ago, did anyone know that a simple mobile phone would turn into a smartphone and it would help in navigating us in the direction that we want to go to? Or will it control all our electronic devices – from television sets to air conditioners based on our preference? Did we know that we’d be testing robots so that they are able to control traffic? All these things have become a reality today because we made it possible through the internet of things (IoT). Every day, there are a number of devices waiting for our command and are connected to the internet everywhere. Handling devices through the internet is made possible through various languages that are being used. IoT technology is used as a means to measure, collect, and analyze data to provide better customer experience and improve product quality. It helps us in making our business, work, cities, and homes easier and better. Increasingly, organizations are using IoT to operate more efficiently, to better understand customers, to deliver enhanced customer service, to improve decision-making processes and to increase the value of the business. These three stages—measurement, collection, and analysis—have different working environments with different sets of constraints. For example, the data is measured via a sensor in the device which has limited capabilities. This data, later on, is aggregated and transmitted to the smartphone or a console using a gateway such as an app which has completely different computing power than the device. This data is then stored and analyzed using the cloud. Therefore, each stage in the gamut of software development can have a different programming language for IoT. So the important question is which language is the most suitable to learn for coding for IoT? While using Java, developers can produce and debug code on their desktop and then move it to any chip with a Java Virtual Machine. As a result, it can be run not only in places where JVM’S are common but also in the smallest machines, thus making it ideal for IoT software. Java has incorporated coding techniques from various languages such as Mesa, Eiffel, C, and C++. JAVA is an object-oriented programming language and has built-in capabilities useful for IoT application. It is highly portable and does not have to face hardware limitations. JAVA ME or micro edition has been available on handsets and other embedded devices from the year 2000 when its specification was approved. It saved space with a very limited collection of class libraries and other tools. 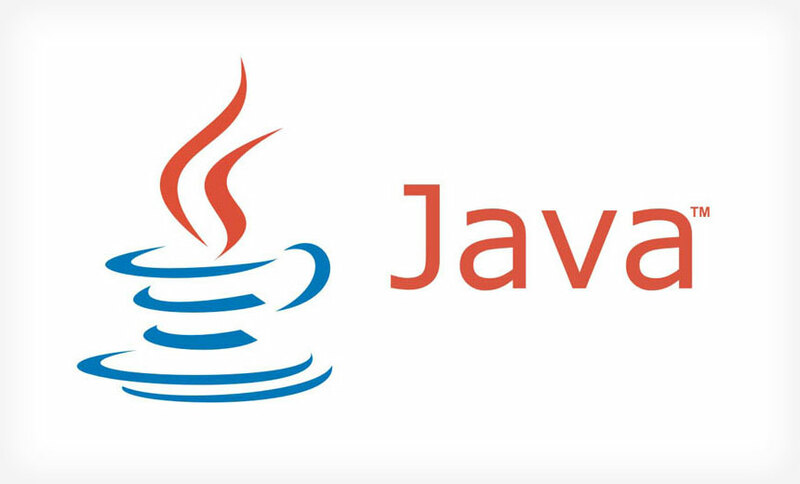 Today, most of the focus is on Java SE Embedded, which is much closer in capability to the Standard Edition. Developers can use the latest features of the Java 8 platform and then move their code to a smaller, embedded device. 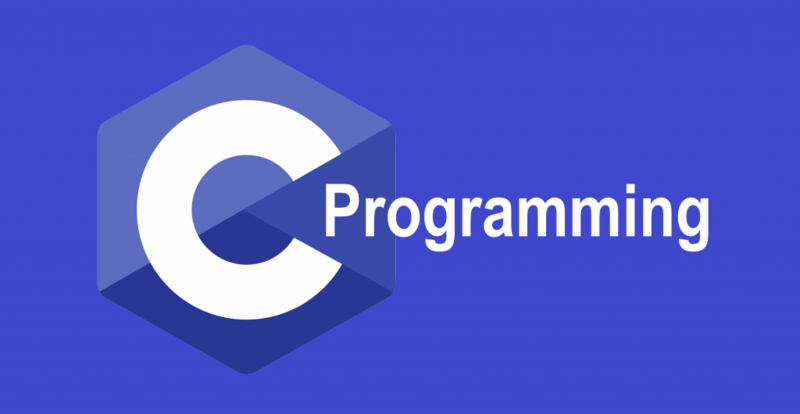 C is one of the most important programming languages in the IoT system. It is considered a low-level programming language that is close to the hardware, but it fits the IoT needs perfectly. 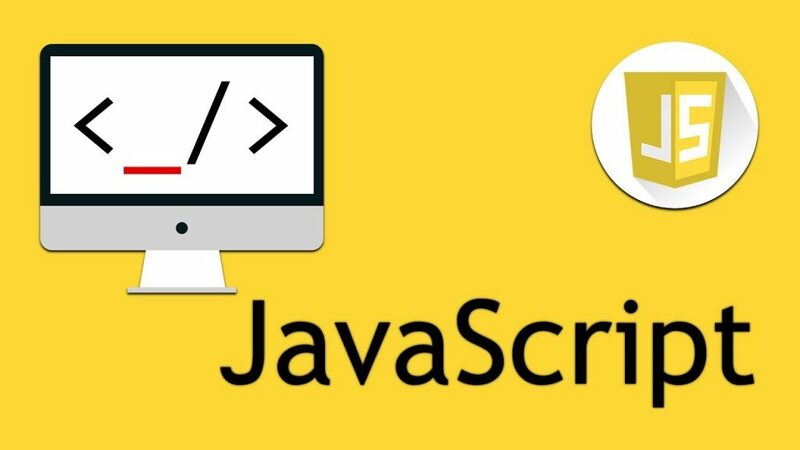 It is cluttered with punctuation and there are a lot of little mistakes you can make in it but still, it is the most widely accepted language after JAVA. 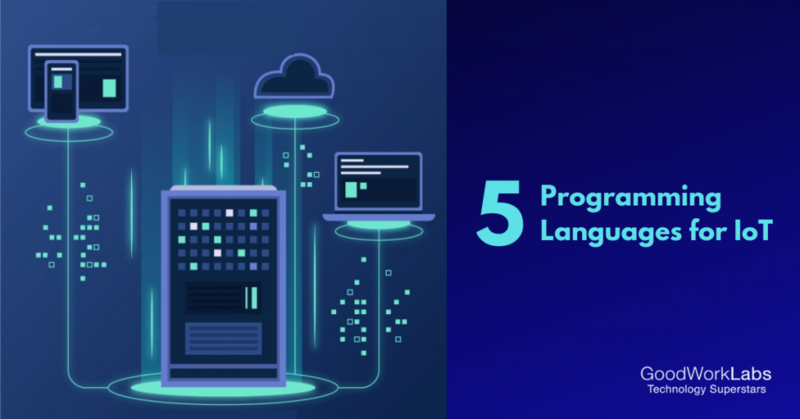 The language works with every tiny detail of the program so that you can make necessary changes in the coding to make the best out of an underpowered device. C has been the foundation for other coding languages for many years thus making it a basic necessity for anyone in IoT projects. C is still preferred by devices which are bigger in size and more advanced with full operating systems. For example, big smartphone companies like Apple still uses C as a programming language. It is a procedural rather than an object-oriented language as it does not have built-in capabilities. It started as a scripting language but it is increasingly being used as the main language for many developers. Python is mainly used for writing web applications but nowadays it is being used for IoT systems as well. Today, Python is a high-level scripting language. Python has a large number of useful libraries so it can get work done with a very limited line of codes. Python offers readability with syntax without compromising on size. It is ideal for Data Analysis, a part of the IoT system. Python’s clean syntax is suitable for data arrangement and the source code is compact and readable. For many years, it has been the most preferred choice for managing and organizing complex data streams without having to maintain equally complex codebases. Python is suitable for an application which needs its data to be arranged in a database format or in tabular form. 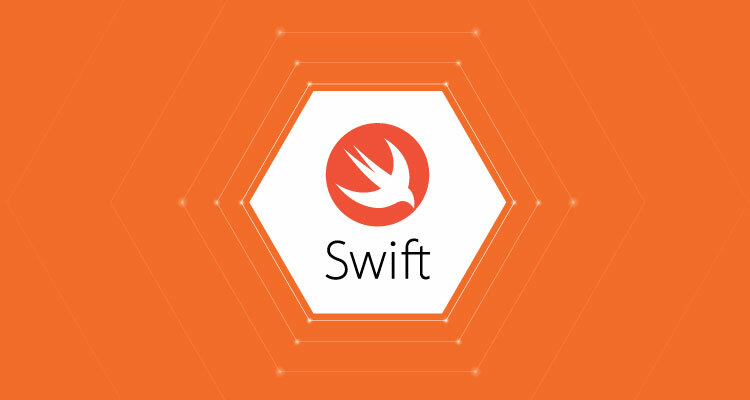 Swift is a programming language widely used for creating the apps for MacOS or Apple’s iOS devices. If you want to work with an iPhone or an iPad, you probably need to learn Swift as a programming language to build the app. Apple is gently shifting from C to Swift because they want to make the iOS devices center of the home network of sensors. Therefore they are building libraries that can handle most of the work which will make it easier for the developers to focus on work while the home kit platform handles the integration. Thus, these are the top five programming languages for IoT. 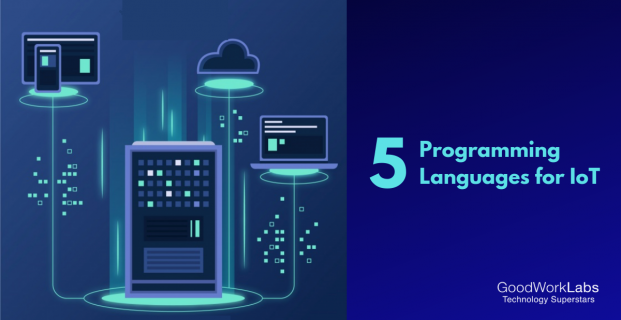 If you are building an IoT connected device, make sure you use one of the above mentioned coding languages to have a seamless customer experience.